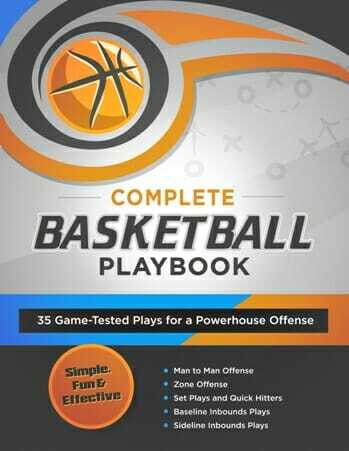 By the time the season starts I will have my basketball practice plans planned out with the exact drill and game plan focus for the first 4 weeks of the season. This jump starts our season into high gear. Our first weeks are focused on conditioning drills. 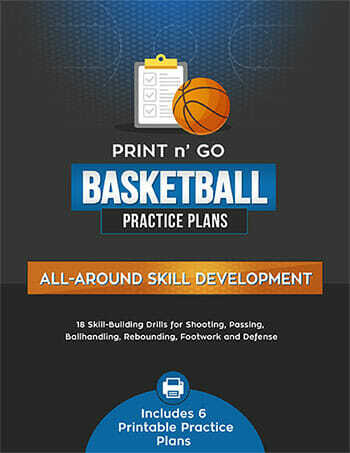 I don’t believe in running a drill without the ball involved– major ballhandling drills for all positions, defensive drills, shooting drills and what I call “Decision Drills”. The defensive drills are half court drills helping offensive players to react to different defensive attacks, usually 3 on 2 or 4 on 3 situations because I teach success on offense (or press break) in part situations before I go to a full 5 on 5 . 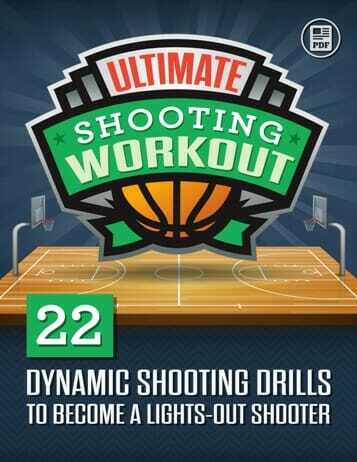 Try beginning your basketball season structured with these drill ideas and you’ll be pleased with the outcome.